The ultimate challenge has finally arrived and its now on its year 2. Here's a video presentation that I have made. 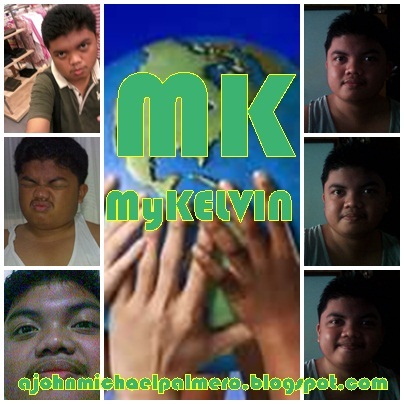 Note: Credits to Miss Philippines Earth for the logo used in the presentation and to MissEarth BiH for the music used.